Lauderdale by the Sea in Broward County is a charming seaside Town located Northeast of Fort Lauderdale, Florida. When driving North on A1A, leaving Ft. Lauderdale, Lauderdale by the Sea is the adjoining Town. The entire Town of Lauderdale by the Sea is located East of the Intracoastal. It’s an interesting place to visit and offers a popular selection of Shops, Restaurants, and entertainment that are located within walking distance to its’ Condos and Single Family Homes. Lauderdale by the Sea is most popular for its’ Beach and the entire Town of Lauderdale by the Sea is located East of the Intracoastal. 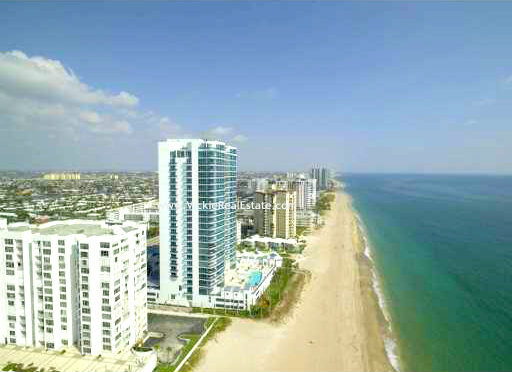 Although there are some Single Family Homes and Townhouses in Lauderdale by the Sea, properties in Lauderdale by the Sea consist primarily of Oceanfront Condos, several of which are Luxury Condos of recent construction. Pre-construction and new construction properties are available as well.